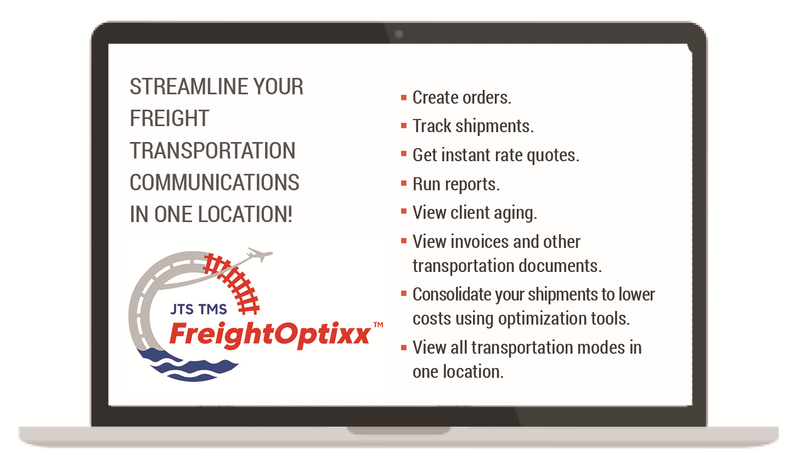 Access and manage all your freight communications online. for your next domestic or international shipment. and keep your trucking business moving. 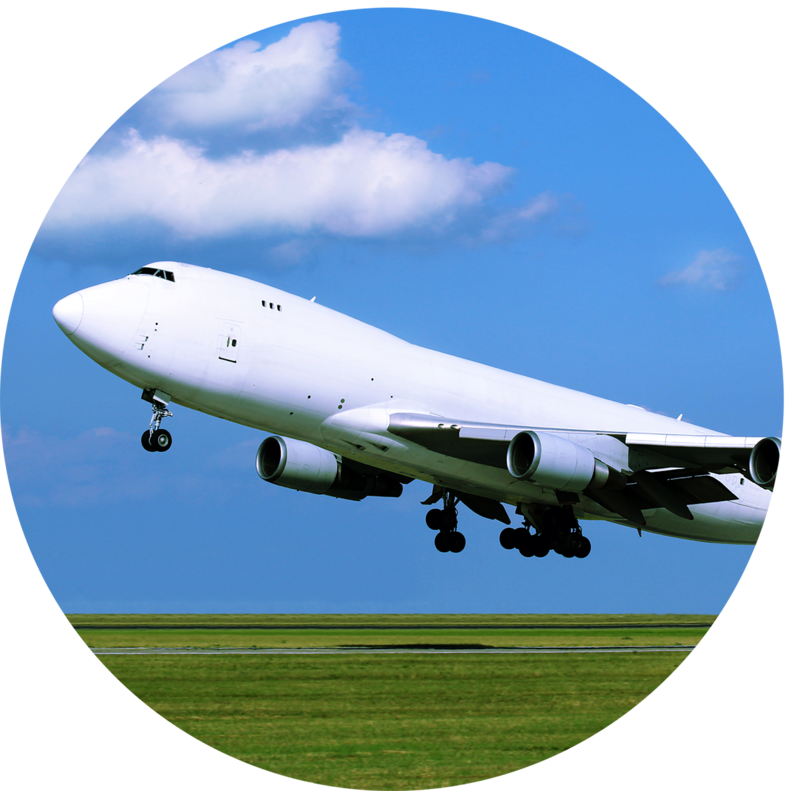 A one-stop shop for all your freight transportation needs. 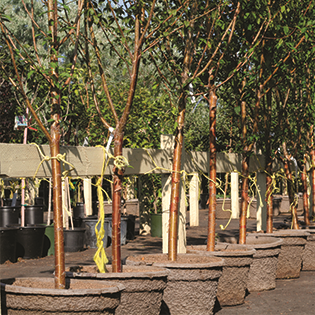 Moving trees, plants, bare root stock & any nursery products for retail and wholesale nurseries, nursery brokers and landscapers. Moving fresh and frozen bakery products quickly and cost-effectively. Dry, fresh, frozen and farm dairy products moved coast-to-coast. Transferring forestry and paper products from manufacturing plants to retail, processing and packaging facilities. 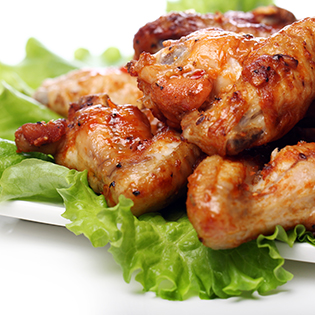 When it comes to providing great service to the top meat and poultry companies, JTS is a cut above the rest. Dry runs done daily, done right. We have fresh and frozen cargo under control. For shipments of fruits and vegetables, informed shippers pick JTS. If you’re a seafood distributor, importer/exporter or wholesaler, JTS offers superb service in handling seafood products. Moving turf, agricultural and garden seed shipments in a timely manner. Leverage our seasoned professionals to meet your supply chain needs. Delivering the finest in customer service to North America’s wine and spirits industry. See how you can benefit from using our new TMS! 10 things to Ask when Choosing a 3PL to Manage Your Food Supply Chain. How to Protect Yourself from Becoming a Victim of Carrier Fraud & Cargo Theft. Track LTL, Truckload, Intermodal or International shipments from start to finish. View the carrier status, see which office is managing the load and retrieve shipping documents. Process new shipment orders, run rates, consolidate partial truckloads into full truckloads, send dispatch information to carriers and create shipping documents. 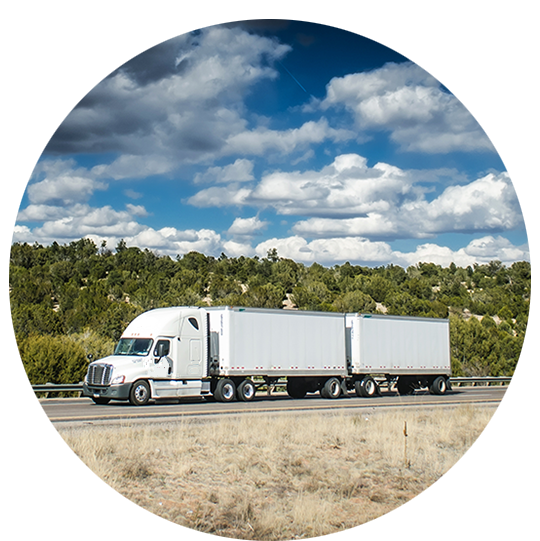 Get contract or spot rate quotes for dry and temp-controlled LTL, Truckload and Intermodal. Easily compare costs and transit times right on your screen. Quickly run analytics reports on exceptions, daily manifest, freight cost reconciliation and much more. Then export them to CSV, Excel or PDF. Display all open invoices for all transport modes so you can better manage your accounts payable. View the invoice and POD images online. © 2019 Johanson Transportation Service. All Rights Reserved.